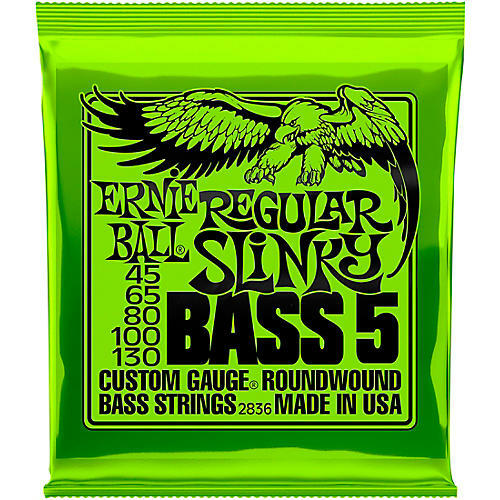 Ernie Ball 2836 Regular Slinky Strings for 5-string bass offers the popular round-wound strings that deliver maximum clarity and serious punch. 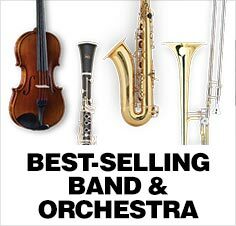 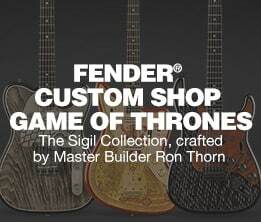 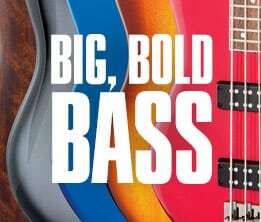 The list of endorsers for Ernie Ball Slinky bass strings reads like a who's who of modern rock bass. 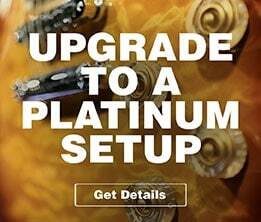 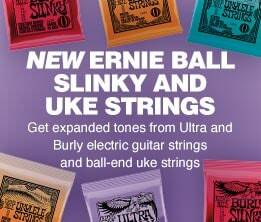 Ernie Ball Slinky strings are made in the USA with specially formulated alloys for long life and maximum vibrancy.